It’s hardly the first time that an author has reached for a marriage simile when describing the messy UK/EU relationship, but McIlwrath’s particular area of nuptial difficulties is the connection between the settlement resulting from the pending Brexit negotiations and London’s attractiveness as a seat of arbitration. 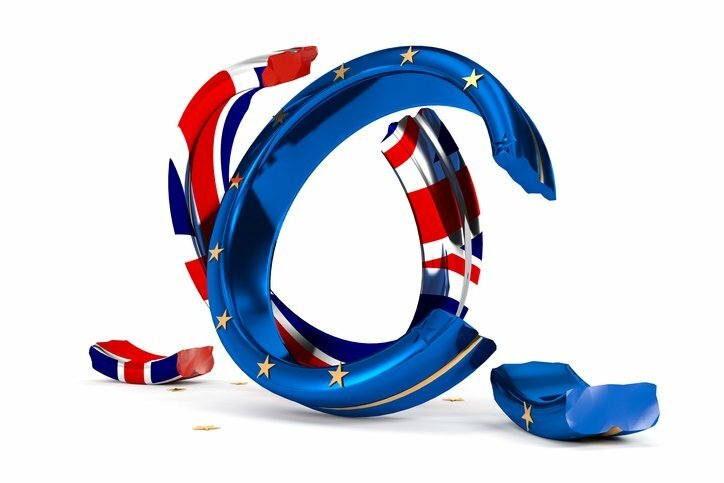 Brexit therefore provides a legal crossroad; in line with the buccaneering rhetoric coming from certain on the UK political field there may be the opportunity to aggressively become – as Mauritius, Singapore, and Hong Kong have been doing – an attractive, ‘near-shore’ arbitral centre. Or it may be a chance to withdraw, and in the best tradition of taking back control, redraw the procedures of the commercial law in order to put the UK courts back firmly in charge. In any event, as McIlwrath notes, in the shorter term, the uncertainty opens up the UK to predation. Showing an admirable consistency with the matrimonial imagery, he notes that “Brexit opens the door to suitors for London’s arbitration business”. Lord Thomas’s vision of a re-balancing of influence may have to wait therefore; UK law makers may find themselves too preoccupied with keeping hold of the house, the dog and the really nice bedding to worry much about the balance of power between the common law and the lex arbitri.